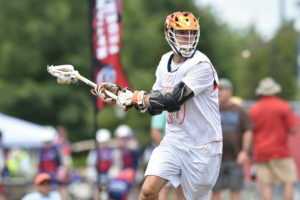 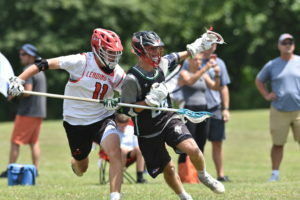 The Sachem Sports Complex is the spot to be to kick the summer off with the best teams in the country. 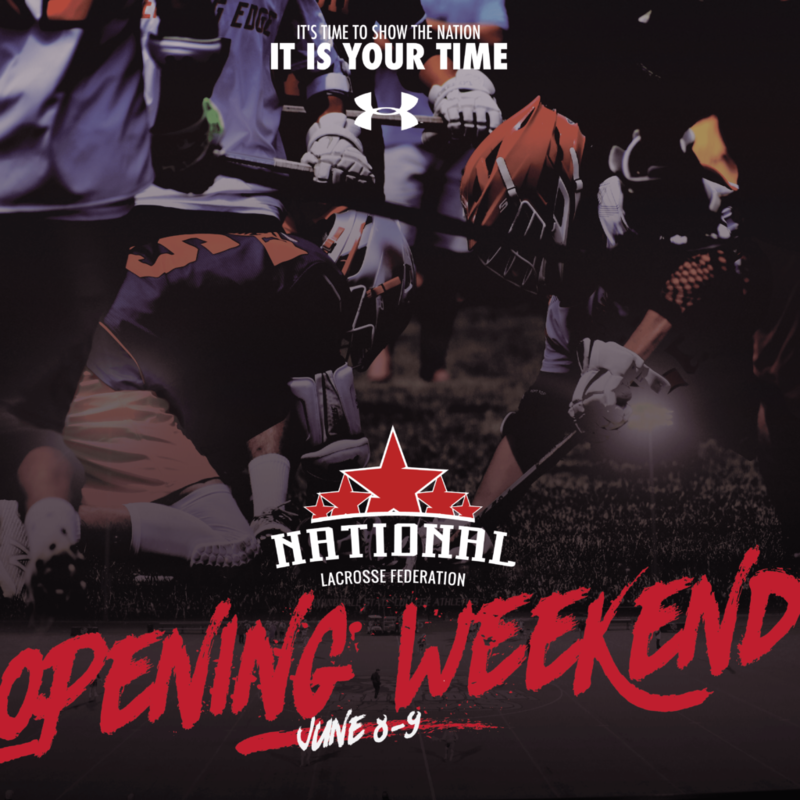 The NLF Opening Weekend is a rugged, tough tournament that’s as difficult to win as any tournament. 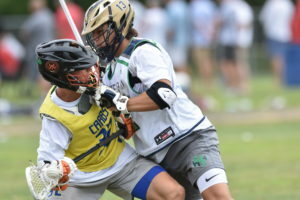 Teams come from all over the country for the opportunity to play against the best competition in front of the most college coaches from the top colleges.